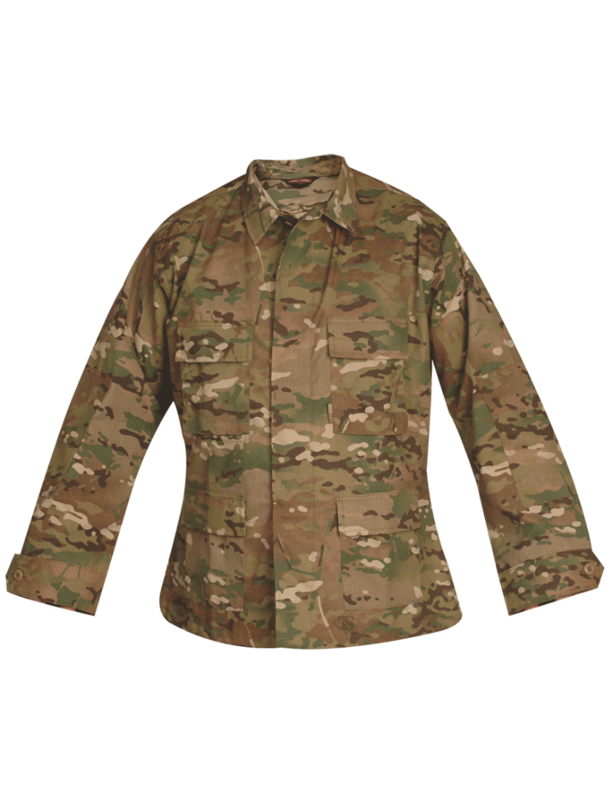 The BDU Uniform has a long history of use in the military and around the world. 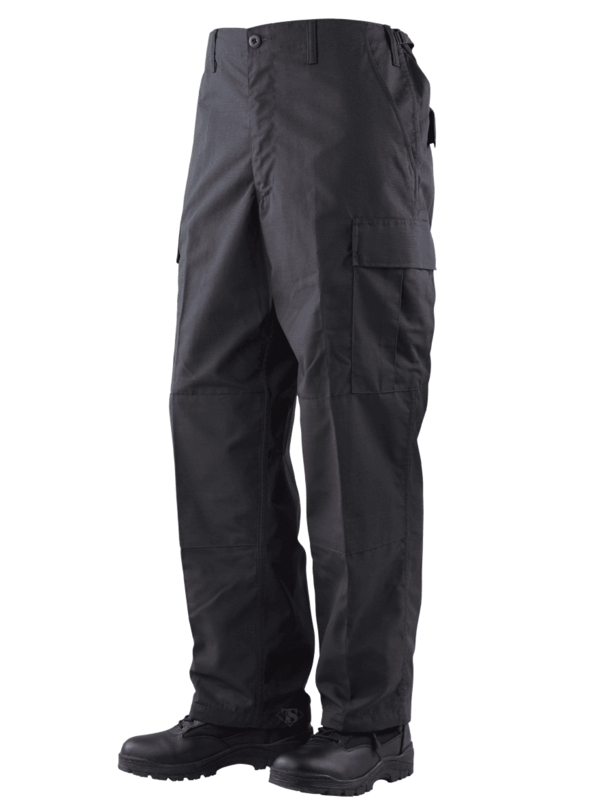 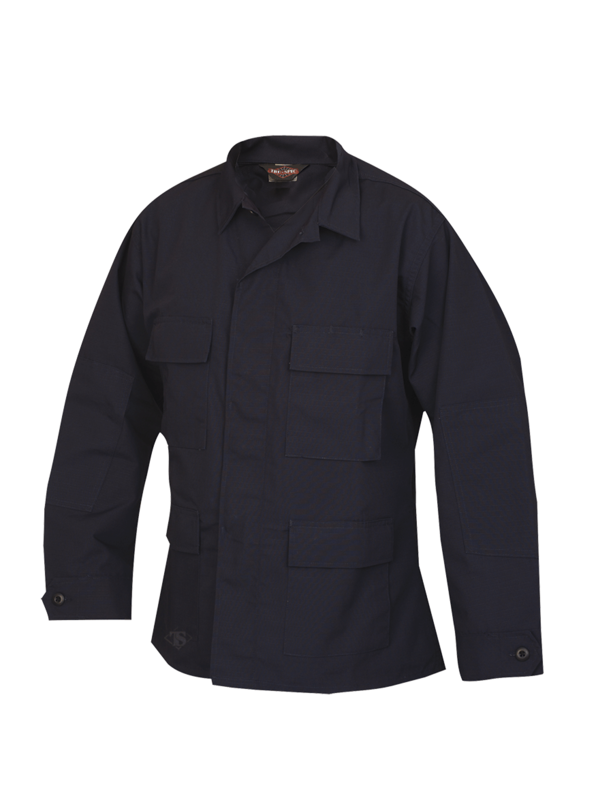 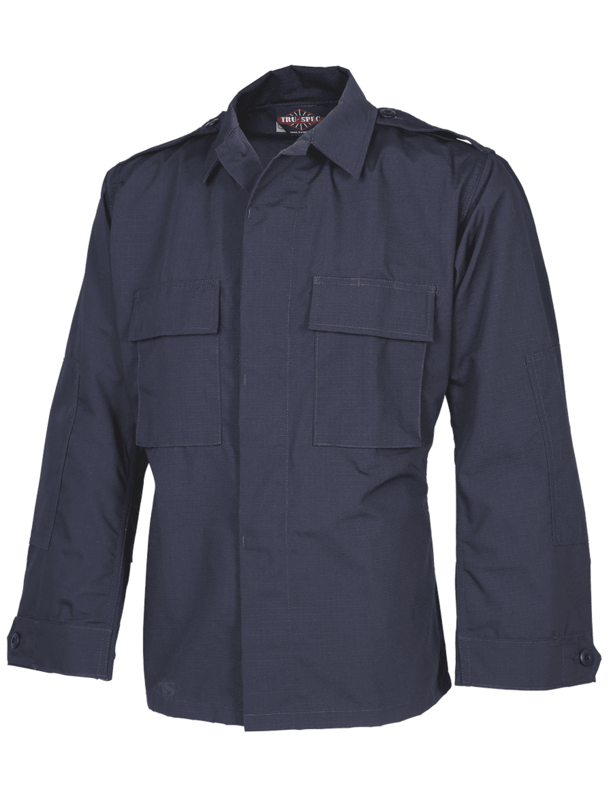 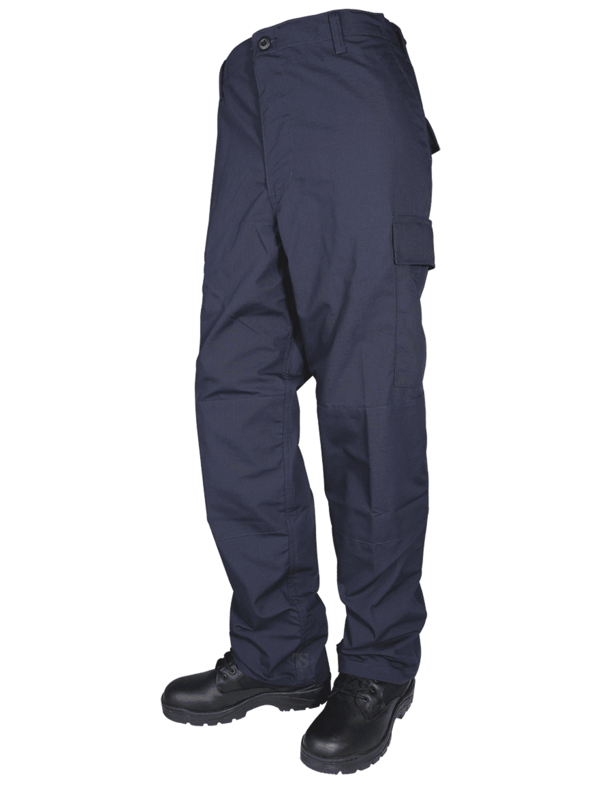 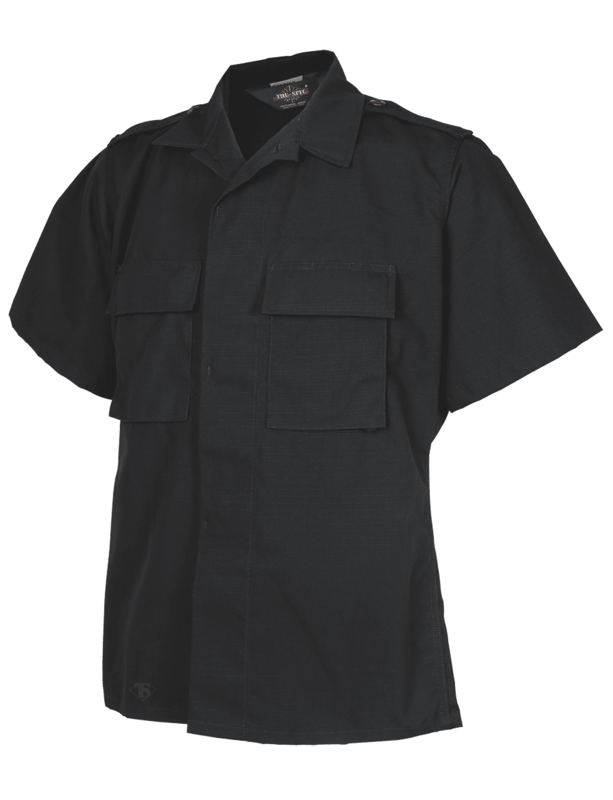 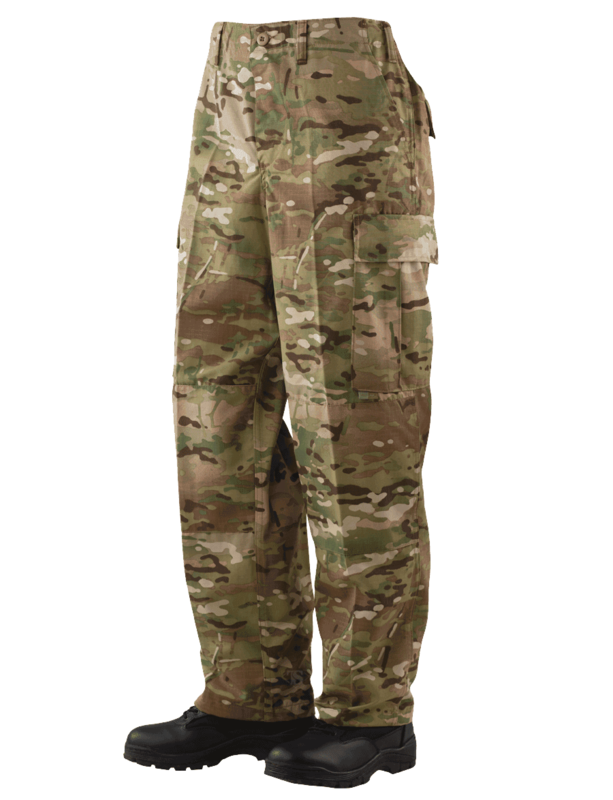 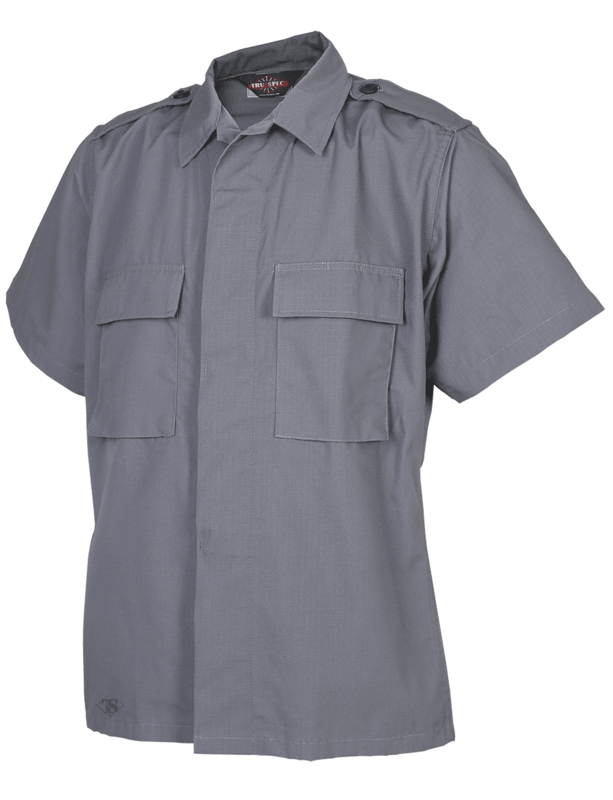 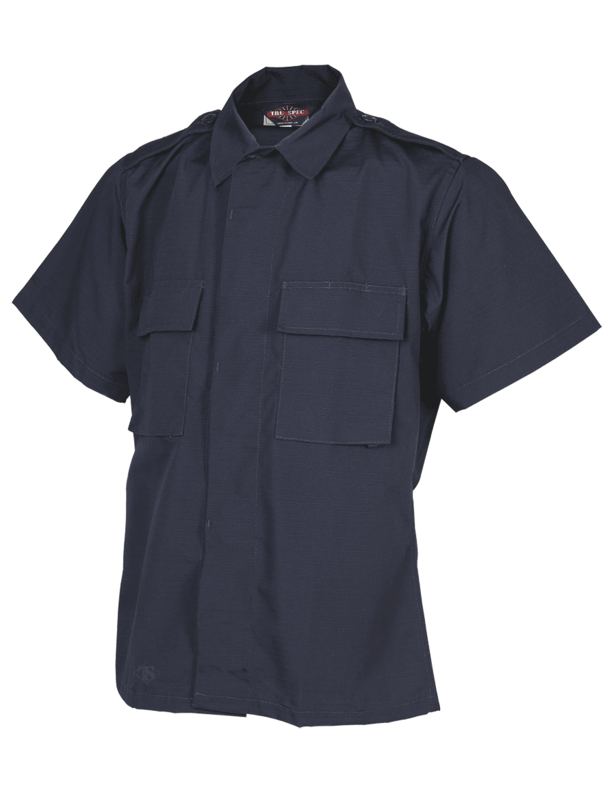 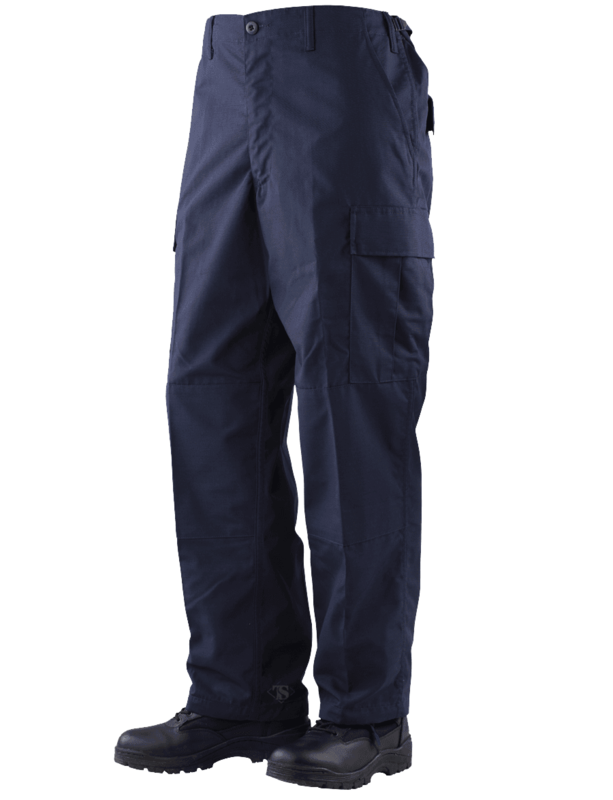 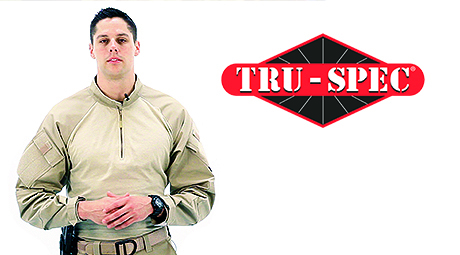 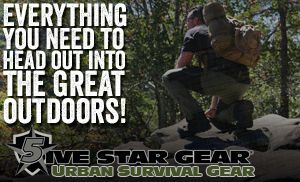 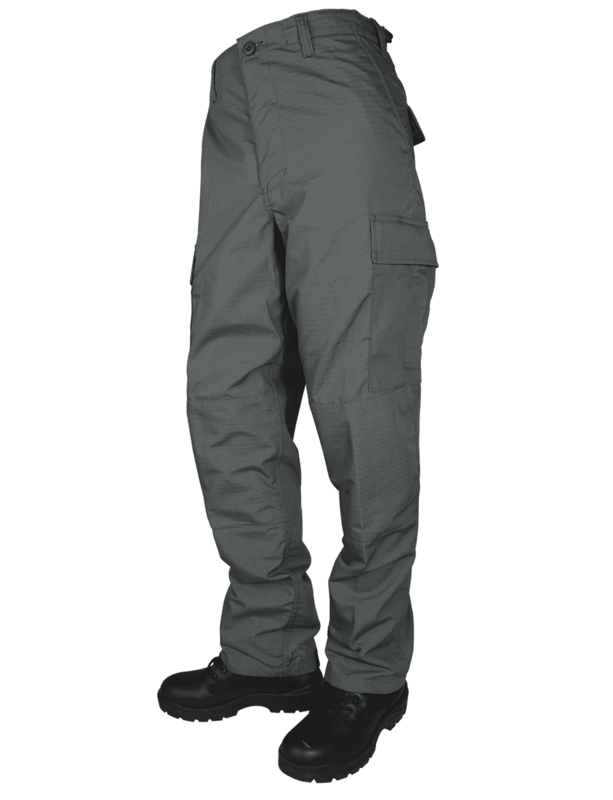 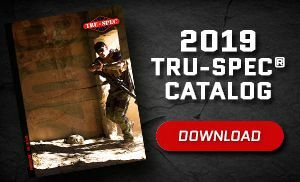 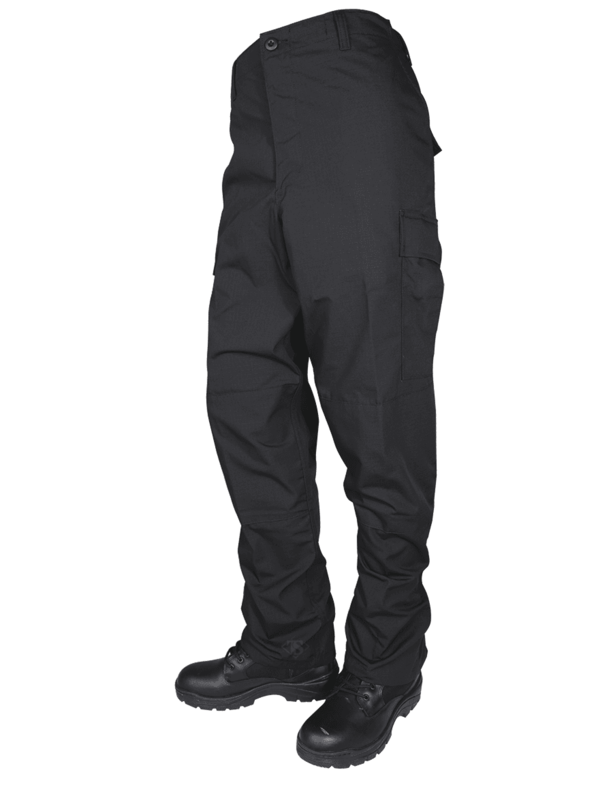 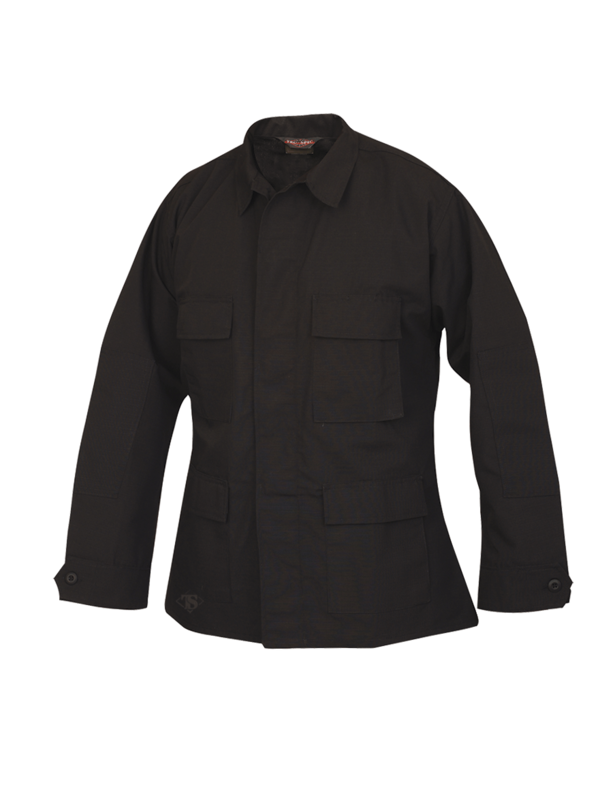 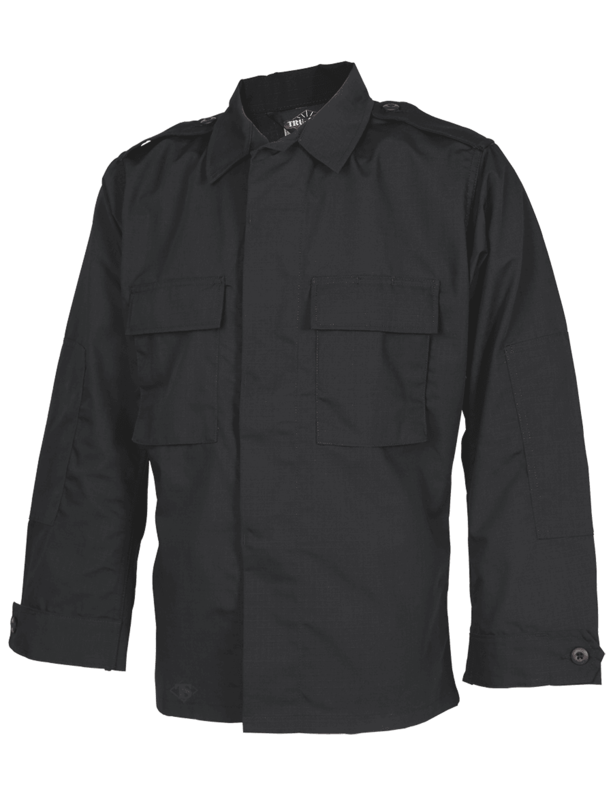 TRU-SPEC®'s Classic BDU provides the fit and style the BDU has been know for, with improved quality and durability. 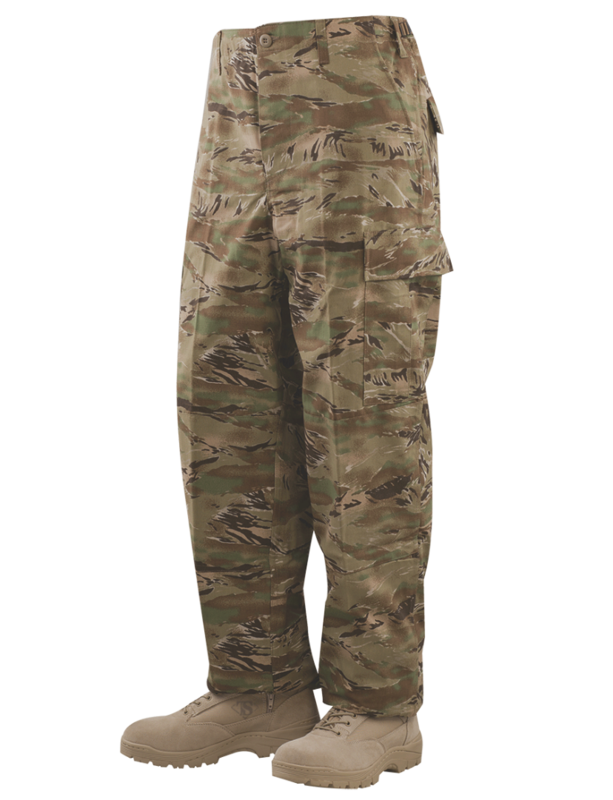 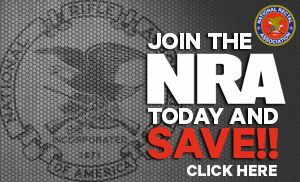 The professional's choice to get the job done and built to US Military Specifications.